The THMS600-PS also has a safety release valve that ensures the system cannot be over pressurized. 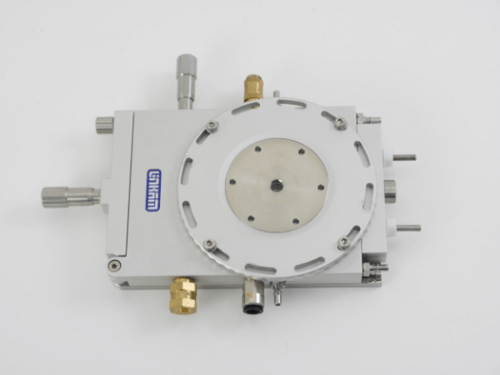 By pressurizing the sample chamber up to 14bar the THMS600-PS stage can be used to investigate the effects of pressure on the sample during heating and cooling experiments. This microscope heating and cooling stage has been used in applications where minimizing sample evaporation and sublimation are required.